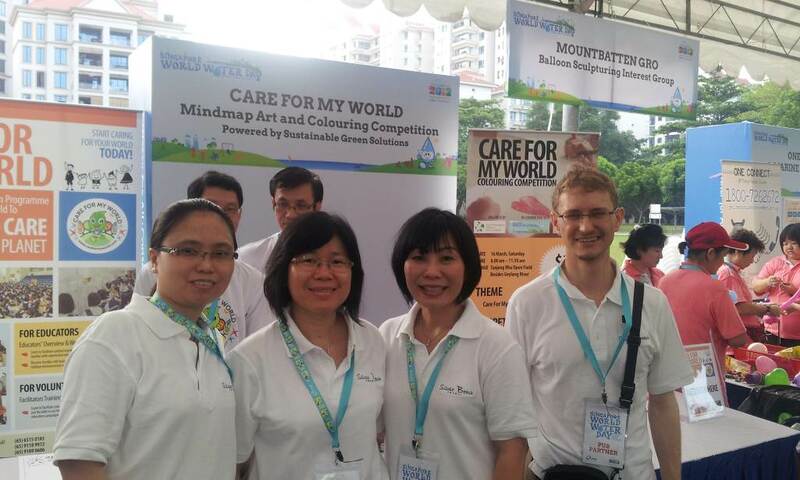 HomeSBR celebrates Singapore’s World Water Day! 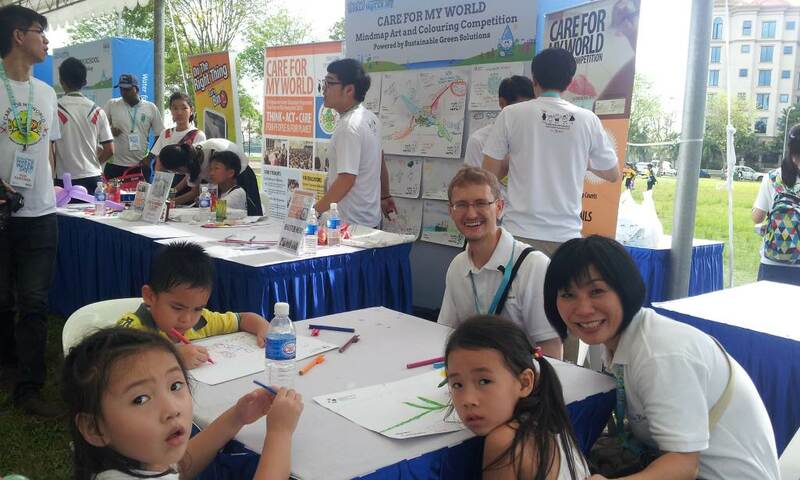 SBR celebrates Singapore’s World Water Day! It is World Water Day on the 16th March! 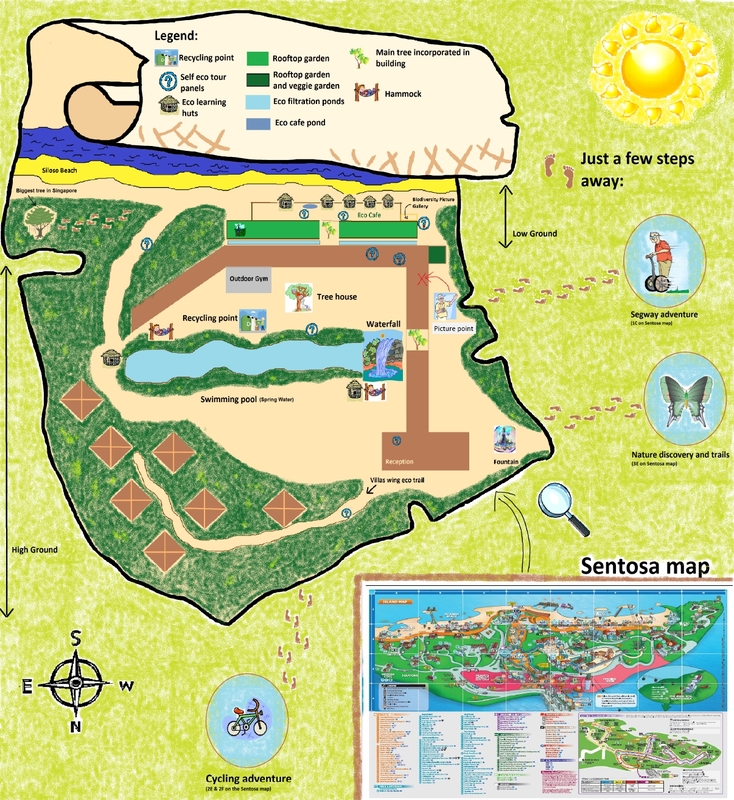 Siloso Beach Resort has join partnership with the Sustainable Green Solution to sponsor prizes for its Singapore World Water Day 2013’s drawing and colouring competition booth. 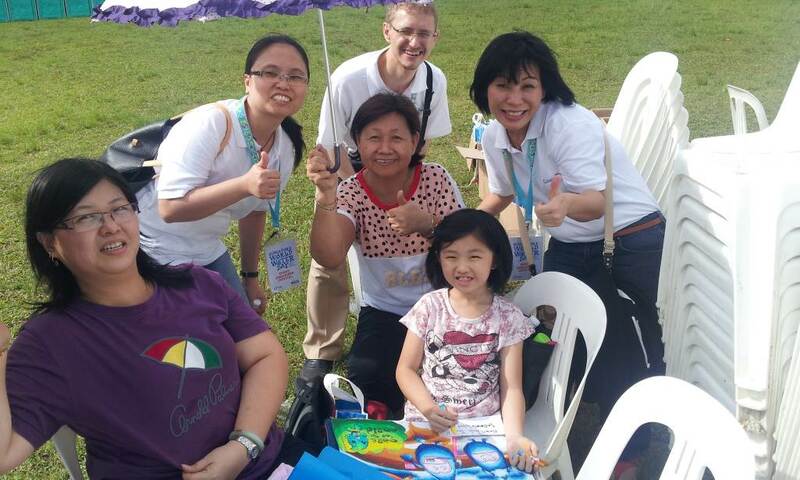 SBR has also sent four staff to the event at the Geylang River as volunteers to assist with the competition. The colouring contest was a meaningful family-bonding opportunity, which also provided opportunities to think creatively about water conservation. At the end of the event, many drawings and art pieces were seen around the area! The top 3 winners were eventually selected by the judges and announced with a prize presentation! All in all, it was a very meaningful day spent! SBR will look forward for more collaboration in the future!